Excellent insights into the politics and repression of the world’s biggest communist country, July magazine of ICC (International Christian Concern). 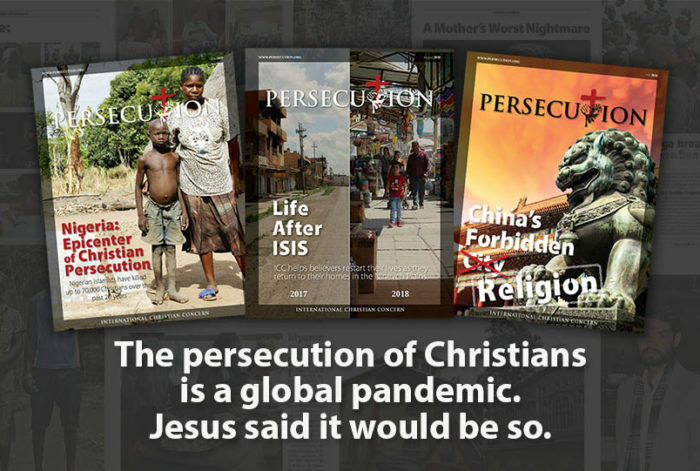 This entry was posted in China, Persecuted Church. Bookmark the permalink.